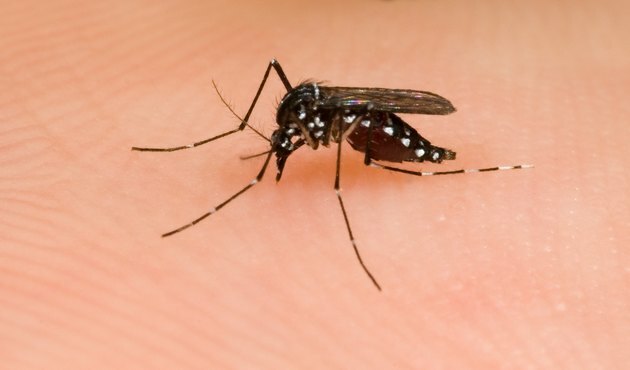 If you've had mosquito bites you also may have little dark spots on your legs or arms. Especially if you have fair or sensitive skin, those little bite marks can take a long time to go away on their own. 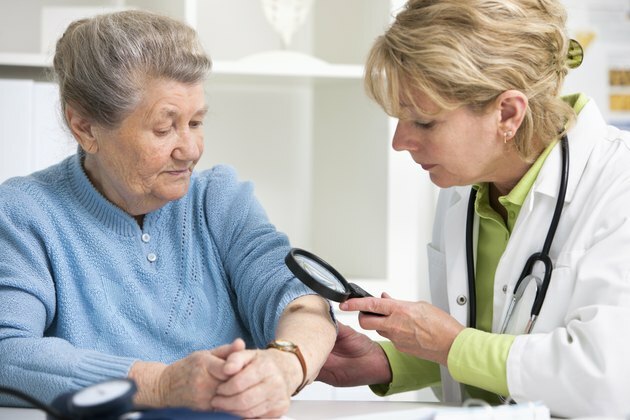 The good news is that you don't have to hide your limbs; home remedies or a visit to your doctor will remove those reminders after the sting and itch are gone. Treat the bite mark as soon after being bitten as possible. The sooner you treat the mark, the easier it will be to remove. 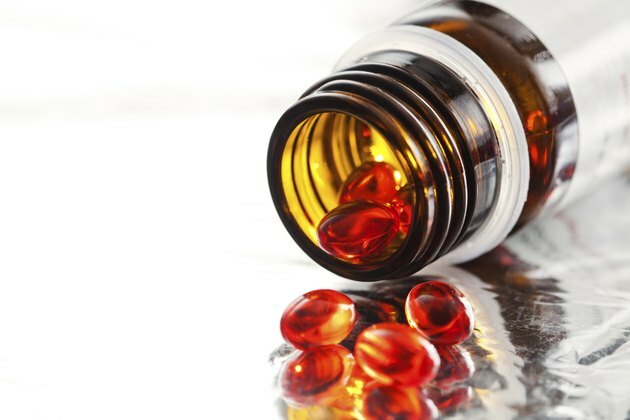 Apply vitamin E oil to the bite marks twice a day to encourage healing and reduce redness. Use rosehip seed oil, a natural skin healer, to reduce discoloration and return normal skin tone. 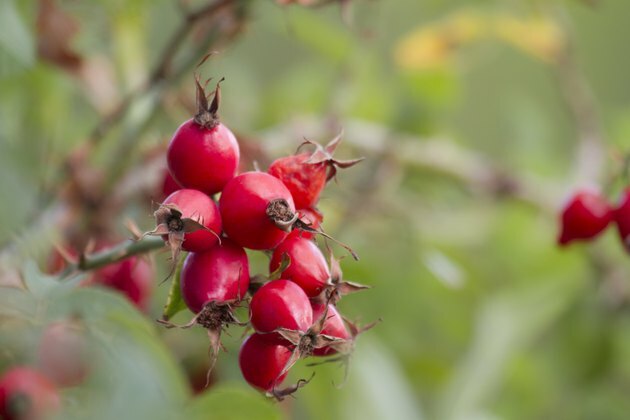 Apply undiluted rosehip seed oil to the bite marks twice a day until they disappear. 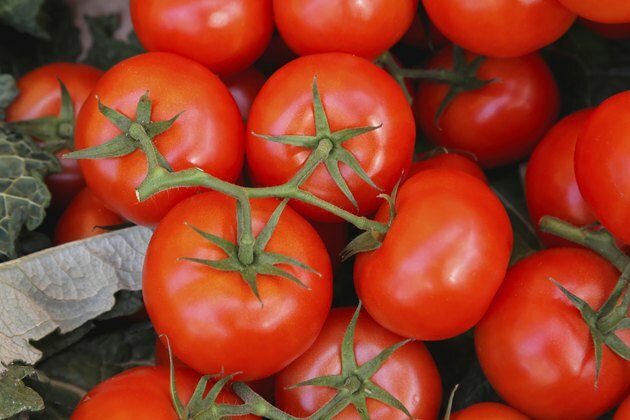 Rub the flesh of tomato, lemon, or papaya on the bite marks twice a day until the dark spots disappear, says the Organic Facts website. These fruits are known for their natural skin lightening power. Allow the juice to absorb into the skin for 10 minutes before rinsing. Visit your dermatologist if your bite marks are large, very dark or resistant to treatment at home. Your doctor can prescribe a topical hydroquinone or retinoid cream to treat the scar. He might also recommend a chemical peel, according to an article posted on the Real Self website..
Never scratch or pick at a mosquito bite. This will lead to deeper, possibly permanent scarring. Avoid exposing the bite mark to sun, which could lead to darkening. 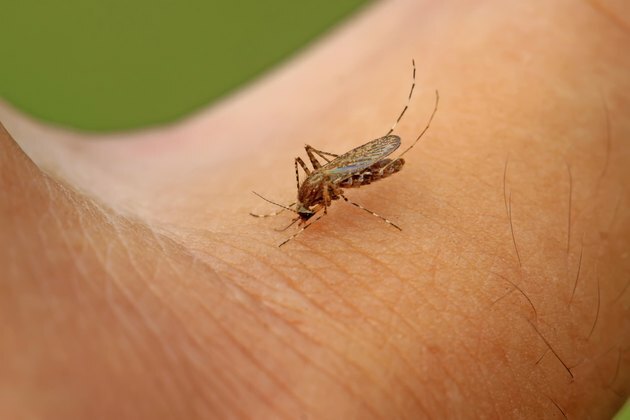 RealSelf.com: Solution for Dark Mosquito Bite Scars on Legs? Are Brown Recluse Bites Fatal to Infants?